We are living in a Digital Age. 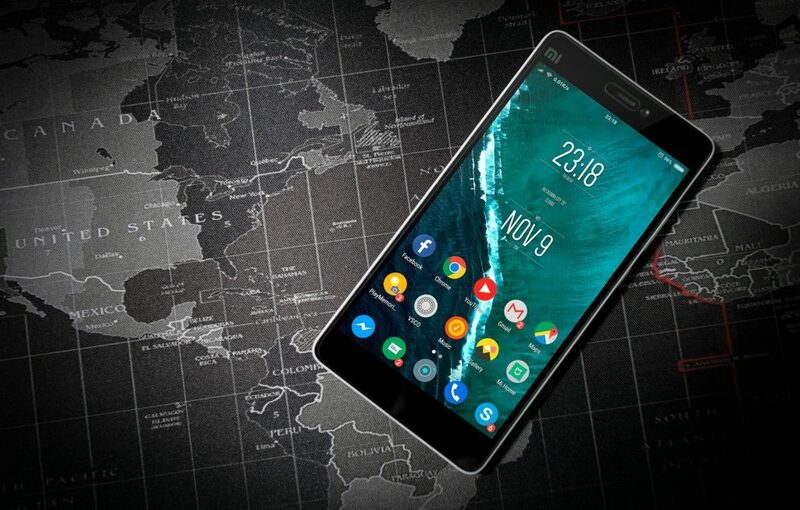 A robust Digital Transformation Strategy is today’s organization’s corporate http://flevy.com/blog/wp-content/uploads/2018/11/digital-leadership-pic-1-768x490.jpeg 768w, http://flevy.com/blog/wp-content/uploads/2018/11/digital-leadership-pic-1-1024x653.jpeg 1024w" sizes="(max-width: 300px) 100vw, 300px">armaments in remaining competitive. 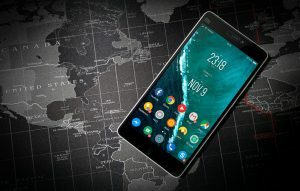 Organizations that have excelled in Digital Transformation have one thing in common that distinguish them from the rest: their mastery of the 4 critical Business Ecosystems. To achieve Digital Leadership, we need to master the 4 Business Ecosystems. A Digital Leader’s primary achievement is its ability to orchestrate and integrate the 4 Business Ecosystems. Yet based on the PwC survey in 2018, there are only 10% of the organizations that are Digital Leaders; Digital Leaders who have fully integrated the Customer Solutions, Operations, Technology, and People Ecosystems. Digital Leaders view digitization in ways that are far reaching and aggressively innovative. 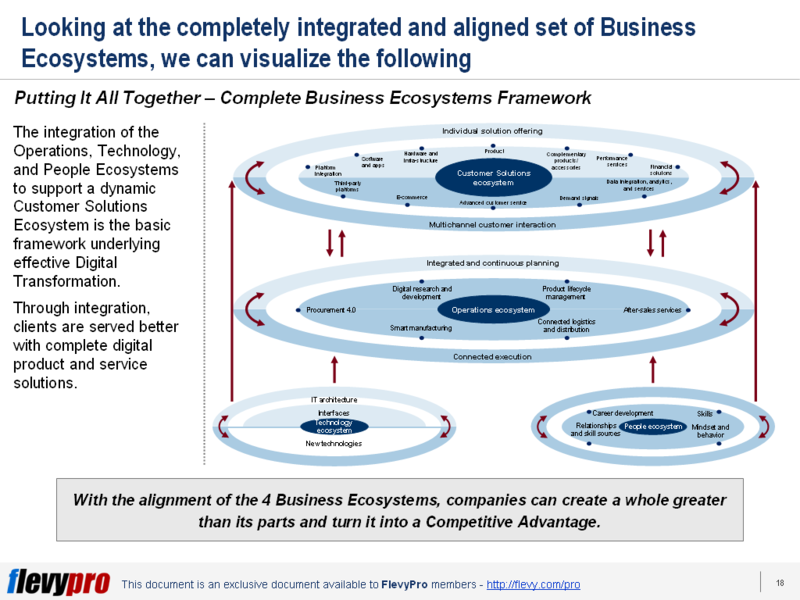 Digital Leaders successfully orchestrate and integrate the 4 Business Ecosystem layers. Digital Leaders create an organizational environment that takes the greatest advantage of the opportunities from digitization. Digital Leaders draw on internal and external partners and platforms to develop the 4 Business Ecosystems. Digital Leaders align their organizations around clear and coherent overall strategy that is made up of a value proposition and distinctive capabilities. While not all Digital Leaders are adept in each of the ecosystem, they advance their capabilities through the 4 Business Ecosystems. Mastering and managing the 4 Business Ecosystems requires following a 6-steps approach. The 6-steps approach is a strategic journey towards an effective digital transformation. Taking the step by step approach with deliberate speed will prevent our company from losing the First Mover advantage to competitors. Defining your ecosystem vision and value proposition. Setting up an Ecosystem Governance, Investment, and Decision Board. Harvesting the value of full ecosystem integration. The final steps are essential to becoming Digital Leaders as it focuses on strengthening and sustaining the Integrated Business Ecosystem. The 6-step approach is an iterative approach to Digital Transformation Leadership. Essentially, mastering the 6 step approach is short of mastering the 4 Business Ecosystems. Interested in gaining more understanding on Path to Digital Leadership? You can learn more and download an editable PowerPoint about Path to Digital Leadership (in Digital Transformation) here on the Flevy documents marketplace.